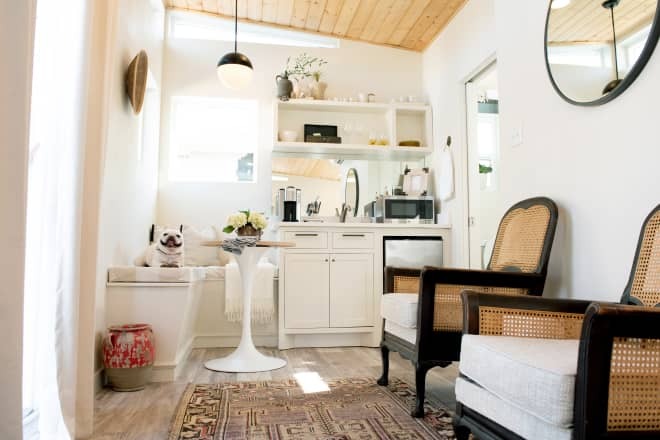 It’s time to get creative with these tricks that will help you fit a dining area in even the smallest of living spaces. 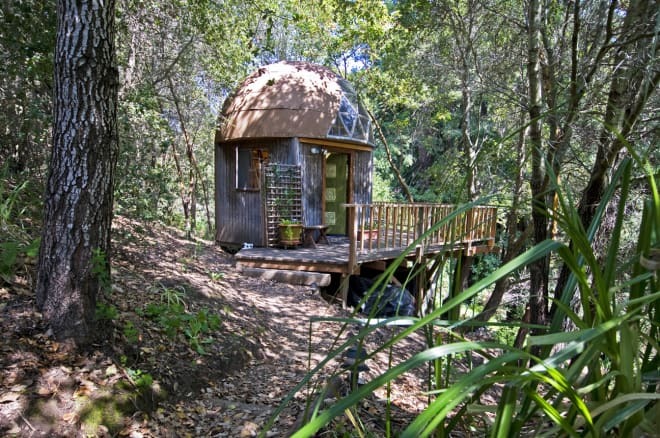 Even if you know you’ll never take the tiny house plunge, that doesn’t mean you can’t live vicariously through someone who does on IG. 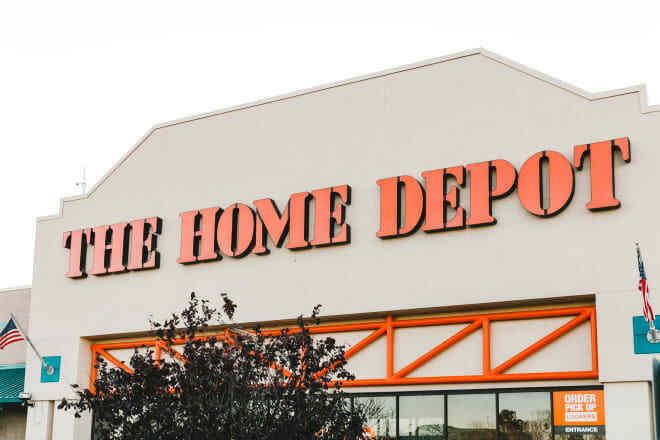 Home Depot is far from just a hardware store. With more and more people committed to adopting a nomadic lifestyle, the case for making permanent living spaces out of campers continues to grow stronger. Recently, we’ve seen a family of four living in a Mercedes sprinter van and even received an up close and personal look at this newlywed couple who transformed a retro van into a cozy tiny home to travel cross country. Over 1 million American couples live on the road and if you’re looking to join them, Oasis Campervans can have you settled and rolling towards the destination of your choice in a customized camper van conversion. Allswell has become known for their luxury “bed-in-a-box” mattresses that are new to the saturated market and have already made some serious noise. As of today, the Walmart brand launched another risky but bold endeavor to stand out in the home space: selling their own custom-made tiny houses. Francis decided to rent this small (like, only 365 square feet) studio apartment in Miami when he got sick of his commute to work from Fort Lauderdale. The seven-minute drive from his office was nice, but the old, dirty looking tiles and the outdated kitchen were not.